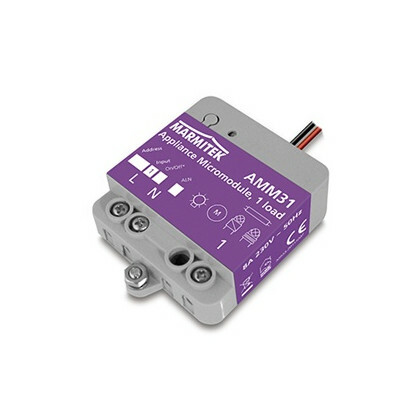 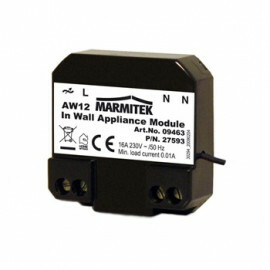 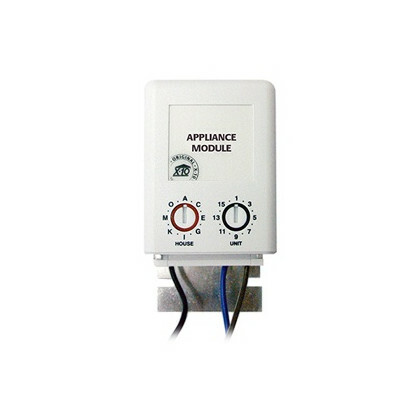 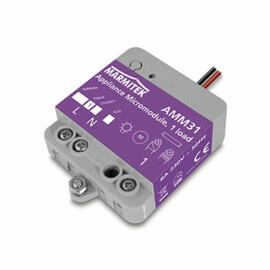 X-10 Plug-in Appliance module without plug - AM12W from Marmitek. 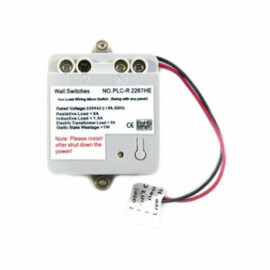 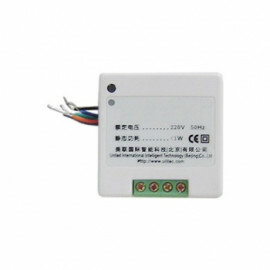 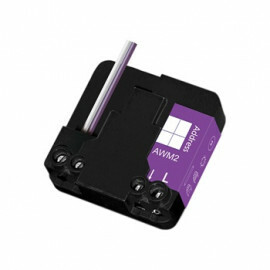 With the AM12W module it becomes easy to connect your lighting and other equipment to your X-10 home automation system. 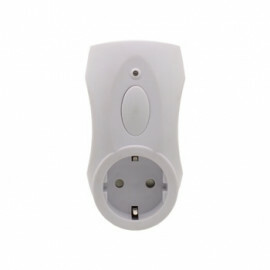 By simply plugging the module into a socket, the module is able to receive X-10 commandos through your mains. 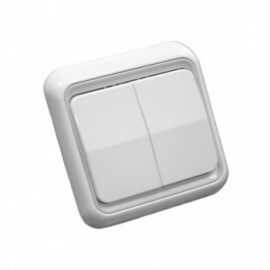 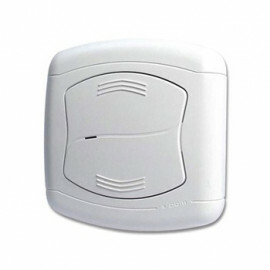 As a result, you will be able to control your connected light/device remotely.